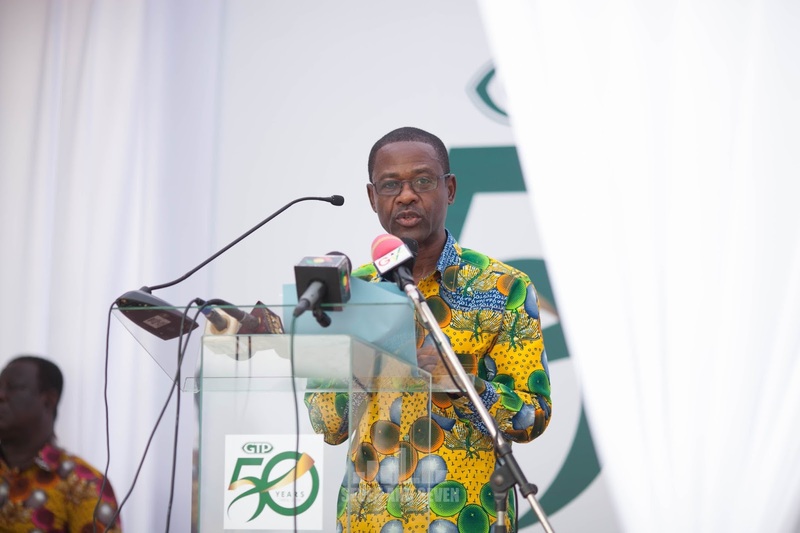 The foremost textiles manufacturing company in Ghana, Tex Styles Ghana Ltd, popularly referred to as GTP kicked off celebrations of the brand's Golden Jubilee last week. 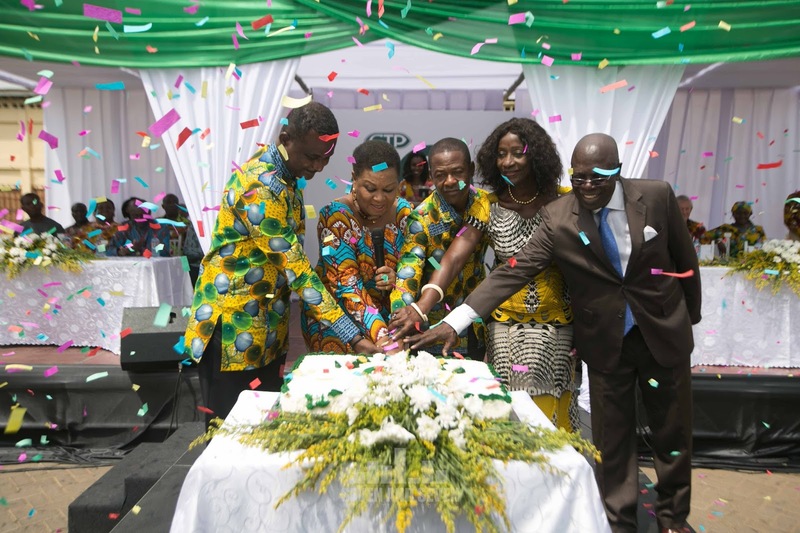 The official launch of the 50th anniversary was held on 19thof January, 2016 at the company’s factory in Tema. 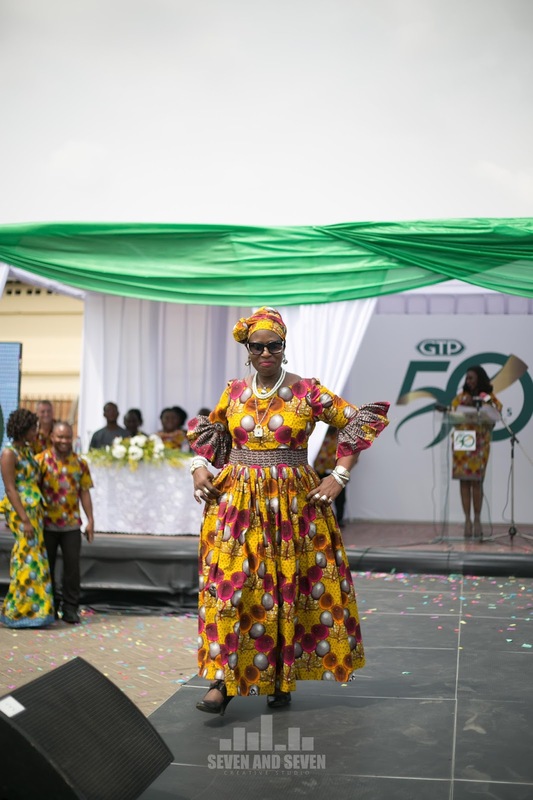 The day activities started with photo exhibition and factory tour; the exhibition depicted 50 years in the brand’s history and the tour gave an insight on how the textiles manufacturing company carried out the production of their designs. Ghana Textiles Printing Company Limited, hence the acronym GTP but NOW Tex Styles Ghana Limited were established as part of Osageyfo Dr. Kwame Nkrumah’s import substitution drive. It was incorporated precisely on 17th January 1966. 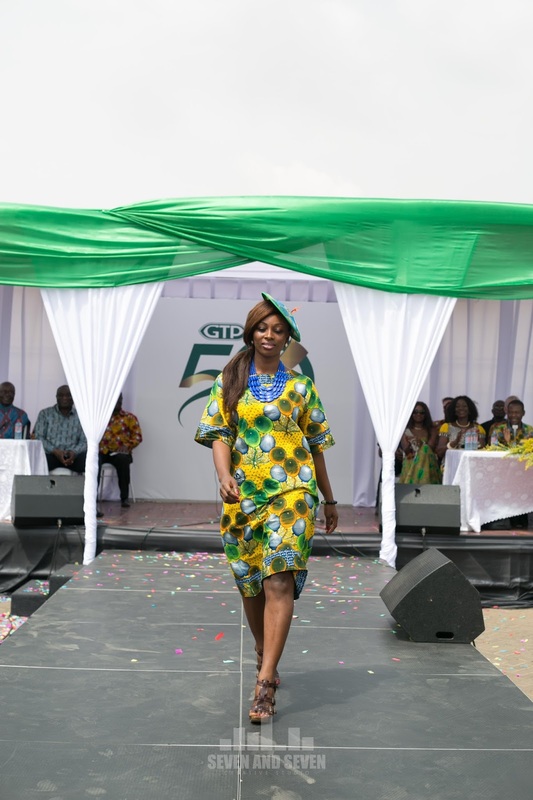 GTP has contributed and continues to contribute immensely to the economy and culture of Ghana and other West African states in so many ways: close to 1,000 Ghanaians directly employed, offer training and skills development opportunities to workers, students on internship and National Service personnel. 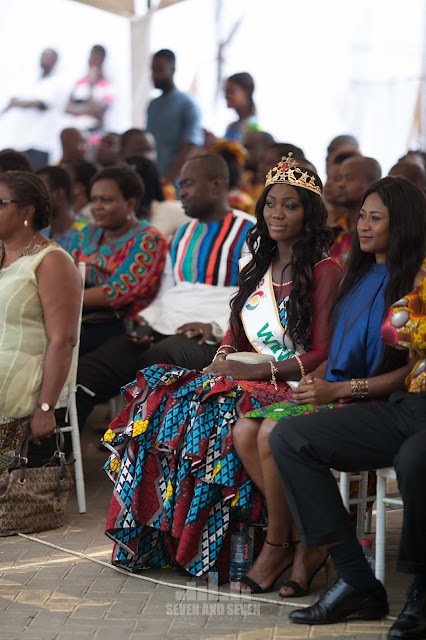 Donated over 2,000 bed sheets/pillow cases to over 15 public hospitals between 2013-2015, training opportunities to 13 talented but under-privileged Ghanaian ladies to train at Joyce Ababio’s College of Creative Arts in 2014 and another batch of 15 tailors to polish up their trade in 2015. 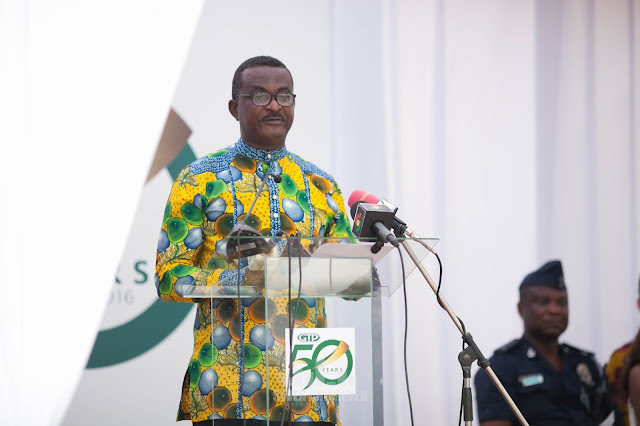 There is no success without challenges, Mr. Kofi Boateng, Managing Director of GTP recounts the challenges faced by GTP and other textiles manufacturing brand. “In addition to the macro economic challenges we face the frightening menace of counterfeiting and smuggling of our products and brands, GTP is essentially in the business of selling DESIGNS & COLOURS, not just fabrics. So, when these well thought through and crafted designs, colour combinations and sometimes brand logos/labels are copied, counterfeited and smuggled into the country at ridiculously low prices, it becomes a real challenge to deal with. This menace is our biggest challenge. 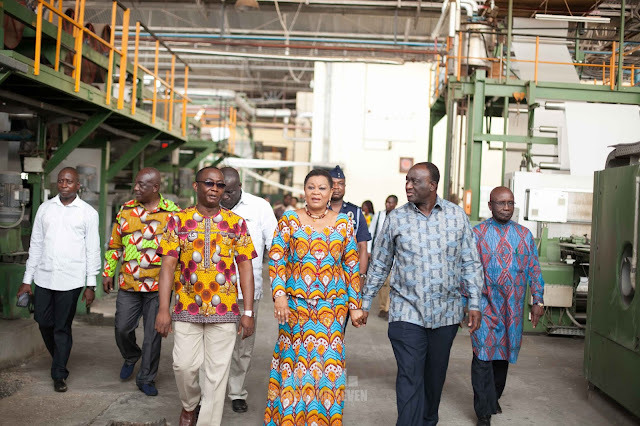 But there are lot more that can be done; He hereby call on government to look more into enforcing import controls, enforcement of local sourcing, add more days to the ‘Wear Made in Ghana Campaign’- 'Every day wear', and Ministry of Trade to take some urgent steps to save Volta Star from collapse. Kotei, ICU General Secretary, spoke at the event to recognize GTP for all they have accomplished over the past 50 years.